The trailers for this film have been some of the best comic book film trailers I have ever seen, and this one is no different. We get some great new footage and plot details, including the introduction of he villainous character known as Doctor Poison, and some of the great footage from previous trailers. Doctor Poison in the comics was a Japanese princess, spy, chief of the Nazi Poison Division, and Chemical Research Chief of the Japanese Army. Now, seeing as this film is set during the First World War, she won't be connected to the Nazis, and from the looks of it, she's not Japanese either, so this character will obviously have some liberties taken with it. But as long as they capture her essence and make her a solid first villain for Wonder Woman, then I don't think I'll care that much. And seeing as most of the movie-going audience probably hasn't even heard of Doctor Poison before this, I doubt they'll care either. One of the best parts of this trailer, as with all the others, is the epic action sequences, which is one of the things I'm most excited for in the actual film. 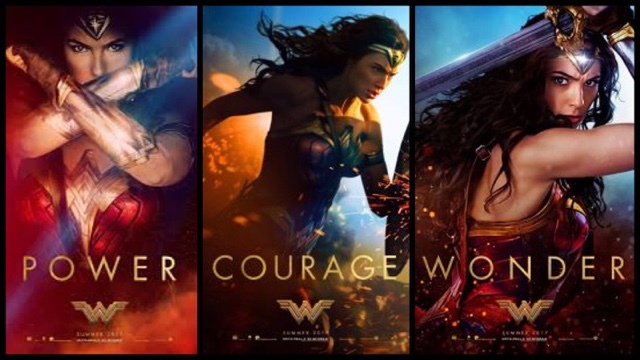 Whether it's Wonder Woman pushing through a barrage of bullets with her shield or sliding around on her knees taking out pillars, this is going to be an action-packed film. And humorous as well, something people complained was lacking from Batman v Superman. And was Diana flying!?!? I would love if they showed us her flight abilities in this film, as we didn't get to see that in BvS. 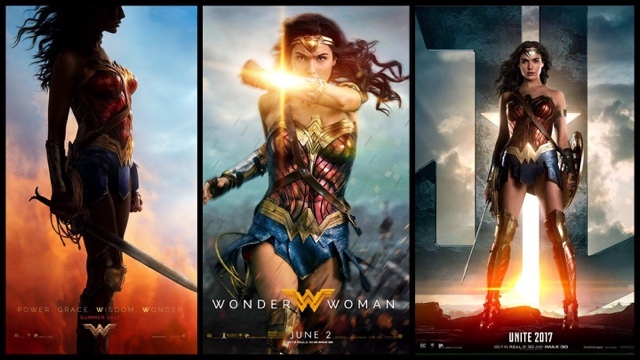 This is one of my most anticipated films of the year, and I'm confident it'll be the first positively reviewed DCEU film, leading to hopeful success for November's Justice League. 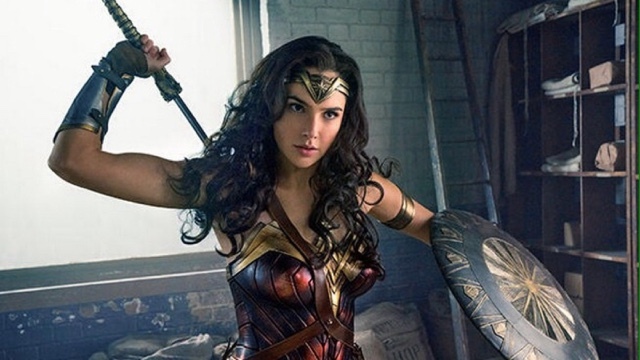 Wonder Woman hits theaters on June 2, 2017.